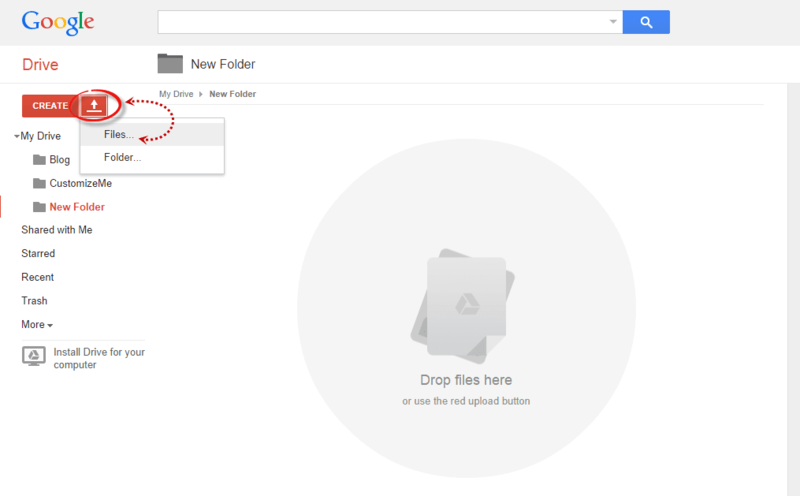 This guide will provide you with step-by-step instructions on how to setup your Blogger site using Google Drive. It’s completely free to take advantage of this strategy, and will provide you with a solid platform from which to build your blog. 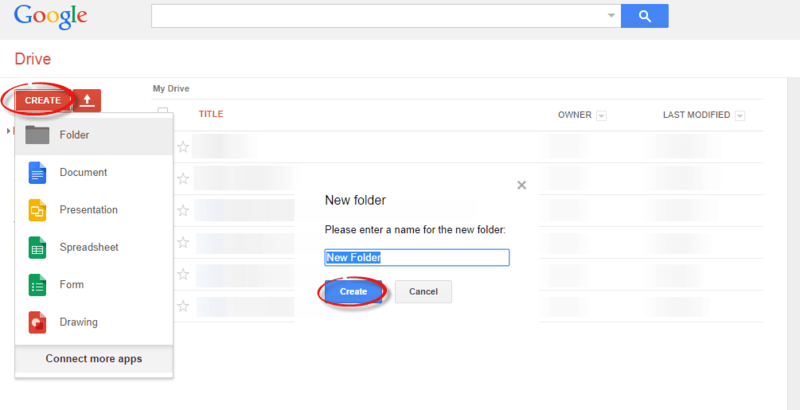 First, we need to create the file that we need to host. To host a CSS file, open the Notepad and paste the CSS code (if it is enclosed within the tags, remove them). 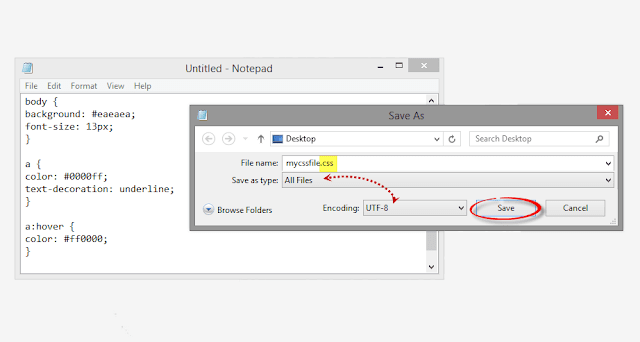 In the Notepad menu, select ‘File’ > ‘Save as’ and type the file name with the .css extension just like I did with mycssfile.css – see the screenshot below. In the same window, choose “All files” in the “Save as type” option and set the Character Encoding to UTF-8. 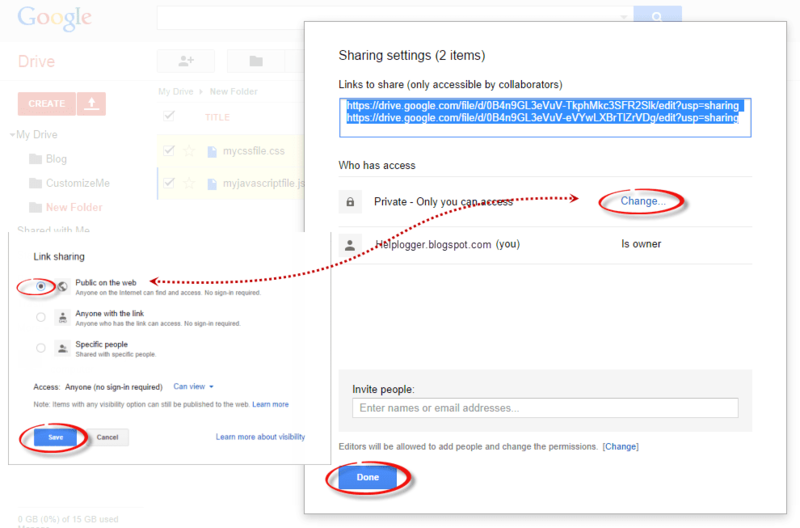 In the ‘Sharing settings’ window, click on the ‘Change’ link and choose the ‘Public on the web’ option. 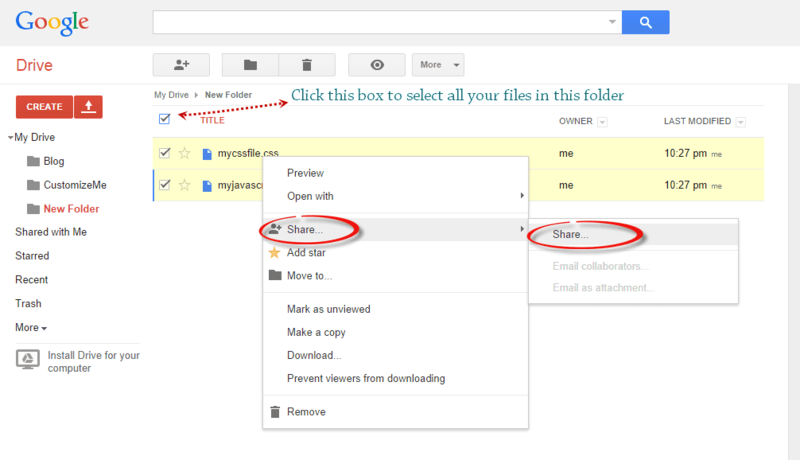 Press ‘Save’ and copy the link(s) of your uploaded file(s) from the ‘Links to share’ box highlighted in blue, then paste it into a Notepad to use it later. 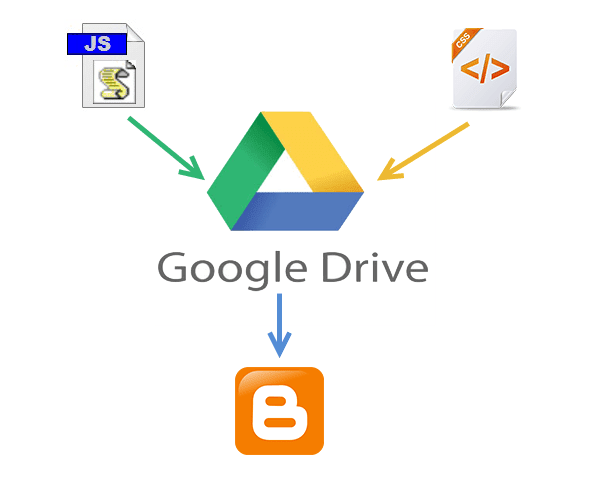 Before you can use the links, you must replace ‘https://drive.google.com/file/d‘ to ‘https://googledrive.com/host‘ and remove ‘/edit?usp=sharing‘ in the link. Finally, press the ‘Save template’ button to save the changes. And you’re done!